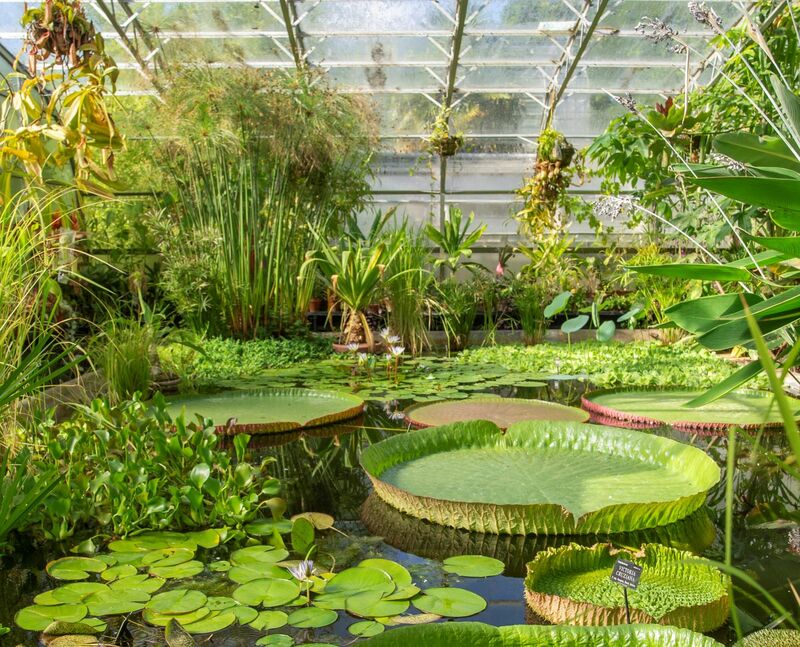 The idea of the physic garden has grown rapidly in popularity, and it’s not surprising that the Scots have got involved (many of the UK’s better gins are currently distilled in Scotland), and what today we know as the Royal Botanic Garden was opened in Edinburgh in 1670. So, naturally, local producers Edinburgh Gin have called their latest offering 1670 (43% abv; around $75 for 700ml), and sourced many of their botanicals from what the locals today refer fondly to it as ‘The Botanics’. The elegant packaging, reminiscent of a botanical text book, is admirably clear on the details, revealing that 14 botanicals which would have been grown in the original physic garden are included. Look out for the slightly vegetal fennel (both seeds and leaves) and sweet cicely, alongside exotic plants such as Piper Leaf, Tasmannia Lanceolata leaf and Tasmanian Mountain Pepper, all grown and freshly picked just a few miles from the distillery. The result – it’s initially quite green and leafy, with a touch of fresh parsley, followed by a sweet liquorice note, black pepper and hints of vanilla flower – is a very refreshing addition to Edinburgh Gin’s ever-growing range. 1670 took around a year to develop, with Edinburgh Gin’s head distiller David Wilkinson working closely with botanist Dr Greg Kenicer to develop the final recipe. The first release comprises some 12,000 bottles. Strangely, both Oxford’s Physic and Edinburgh’s 1670 are classed as London Dry gins, despite not being distilled in the capital. That’s because ‘London Dry’ designates a style, not the place of production. But one distiller has always flown the flag for London, continuing to produce in the heart of the city long after its competitors had moved to lower-cost locations. That is Beefeater and, as you might expect, they also have a gin with physic garden roots. Not the standard (and great value, by the way) Beefeater that you see on supermarkets and bars around the world, but their limited edition London Garden (40% abv; around $47.99 for 700ml). This is also available from the distillery’s splendid visitor centre which, incidentally, is well worth the trip to Kennington and the modest cost of admission. London Garden was inspired by the Chelsea Physic Garden, the youngest of the three sites we’ve visited. Originally established in 1673, it was first known as the Apothecaries Garden, and located just a short walk from both the Cale Street distillery (where Beefeater was first made) and founder James Burrough’s residence. The garden is known to have been frequented by Burrough, and in many ways would have served as inspiration to Beefeater’s original recipe. With that in mind, Beefeater’s present day master sistiller Desmond Payne hasn’t moved far from the classic Beefeater botanicals, merely adding lemon verbena and thyme based on his own visits to what he describes as “the glorious Chelsea physic garden”, observing that “the two herbs in question were obvious choices to complement the Beefeater style”. Like the Beefeater that you probably know, this is all about fresh citrus notes, just with greater emphasis and a haunting subtlety from the added ingredients. So, perhaps next time you’re enjoying your favourite cocktail or simply a classic G&T in your garden, think botanicals and try a gin with real garden credibility. With their medicinal roots, if you’ll excuse the pun, any of the three discussed today and yesterday are sure to grow on you.